Our mission: to serve our community by being a welcoming gathering space, living charitably to create a culture of generosity, and fostering opportunities to strengthen relationships and unity within our community. We have enjoyed serving you over the past 2 ½ years as we have sought to fulfill our mission by operating as a coffee shop. We cherish the friendships we have gained from being your neighborhood coffee shop and are grateful for your patronage. We have made the difficult decision to cease the daily operation of Community Grounds as of February 2nd. 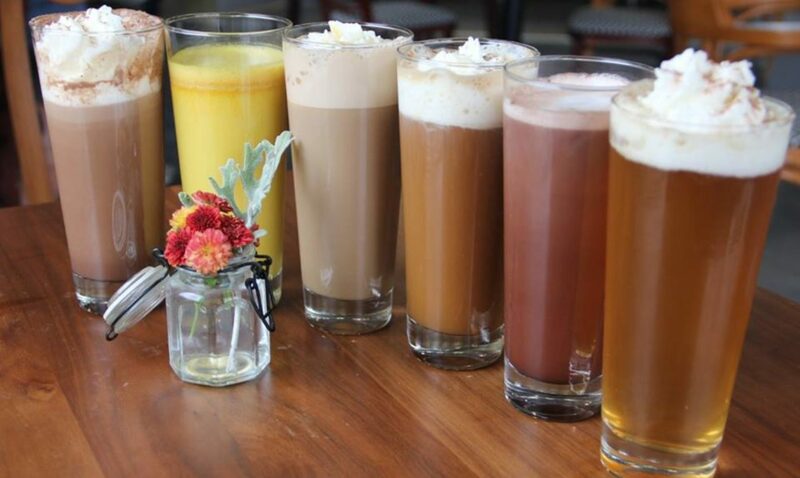 We will not be going away; we’ll still be serving high quality food, drinks, and, yes, coffee, but now with an increased focus on special community events and partnerships with community organizations. Beginning February 5th, our new regular hours will be Thursdays from 9am-2pm where our cafe and play spaces will be open and Fridays from 5-8pm where we will continue to play trivia. Gift cards and valid coupons will continue to be honored. 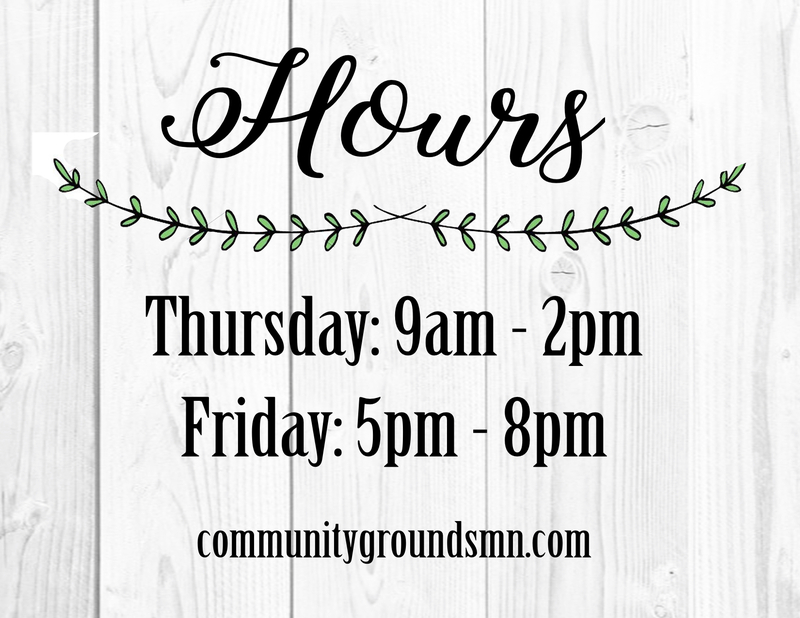 Follow us on Facebook and our website, communitygroundsmn.com, for the latest info on events, activities, and future updates! We will miss seeing you every day and being your regular neighborhood coffee shop. Thank you for your support and patronage over the past 2 ½ years — we are looking forward to serving you in this new way beginning in February. We are located at 560 40th Ave NE, Columbia Heights, 55421.